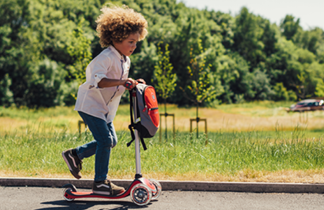 For even bigger adventures! Inhabit a world of play with our fun and feature rich frames. Swoop on the biggest swing, glide down the fastest slide and climb the tallest towers. Hide and spy with secret dens and lookout toys and reach the top of the mighty rock wall. 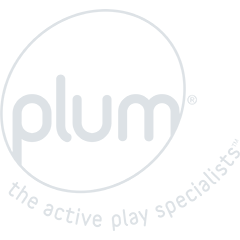 Kids and rule the land of adventure with Plum® ultimate playcentres.